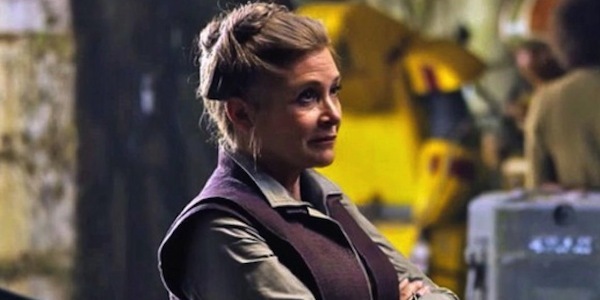 freckles_and_doubt | Entries tagged with star wars! Entries tagged with star wars! Whedonesque on Tumblr yesterday made the comment that "Rogue One is an excellent Star Wars film and in some ways the best Firefly movie since Serenity." Hah, I thought. Flip, I thought. Smart-arse. Also, in the event, after watching the film this morning, I am forced to conclude: correct. 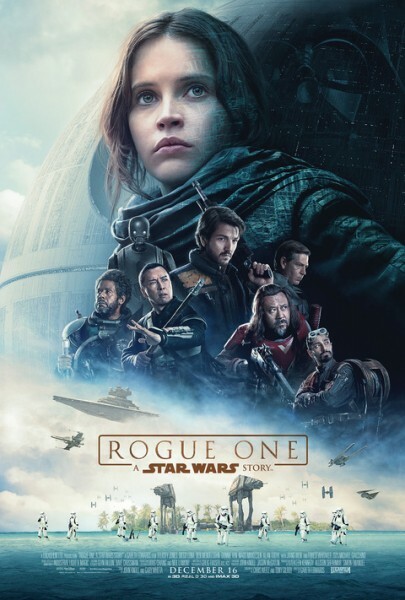 I loved this movie, although in a very different way to Force Awakens: it's a denser, darker, chewier, less swashbuckling thing, all political sweep and gritty, desperate acts of resistance. I very much like this review, which contends that the film basically both rehashes the manifest iniquities of 2016, and offers some sort of potential antidote. But there are also definitely Firefly echoes; ragtag team of jaded misfits and hopeless causes struggling against fascist empires, leavened with one-liners and driven by strong character interactions. Also, spaceships. Spaceships are cool.